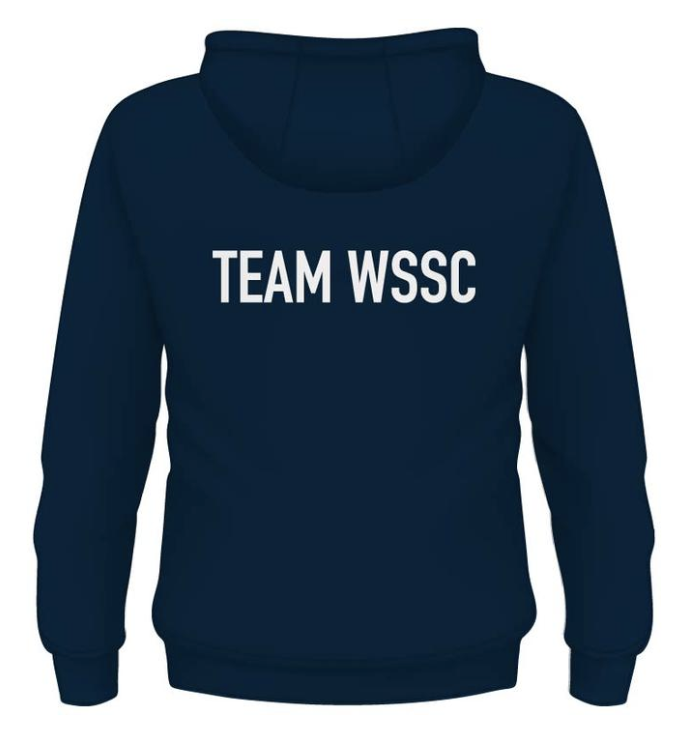 Welcome to the West Suffolk Swimming Club Shop page, where you can buy everything WSSC! 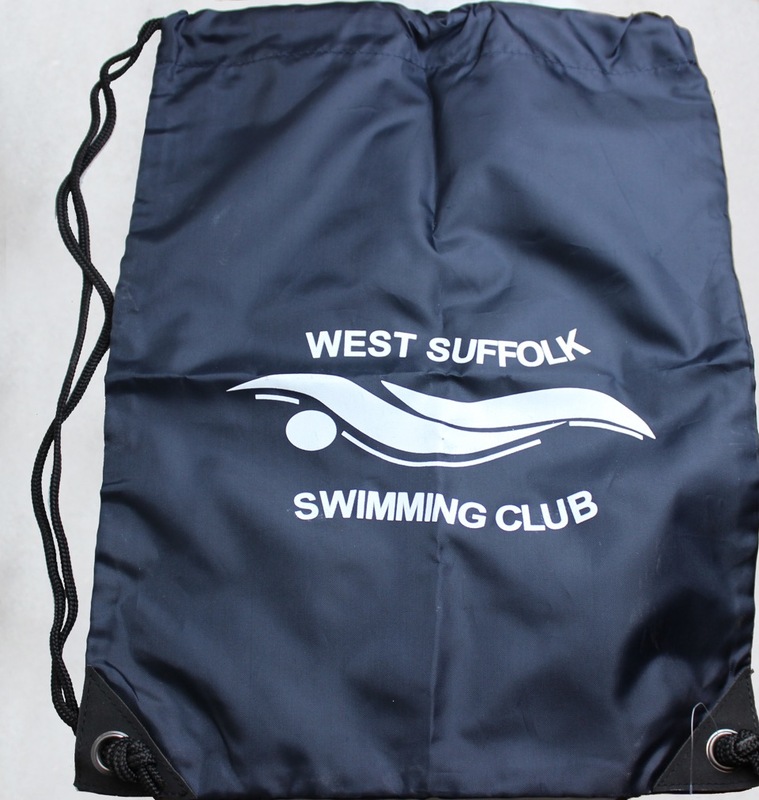 The club hats, club water bottles, drawstring bag, TYR rucksack, supporters polo shirts and replacement locker key tokens can be ordered via the email: shop@westsuffolkswimming.co.uk and collected on poolside once online payment (PayPal* or BACS) has been confirmed - or with items being paid for on collection (cheque or cash). 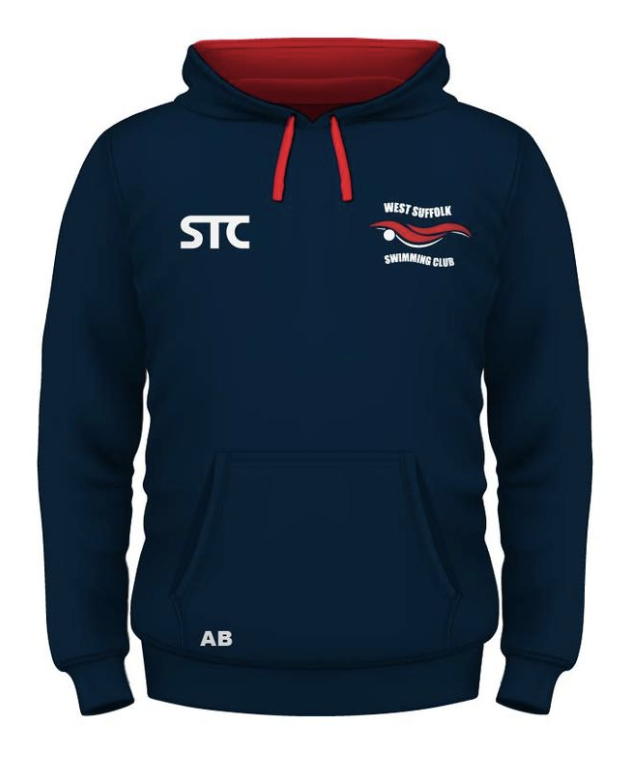 All club clothing kit can be ordered via the Touchline website (link further down). 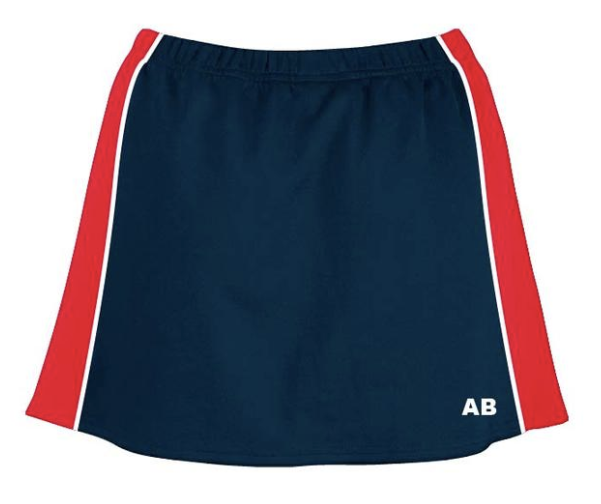 *(To use PayPal link, click on the word in blue, above. 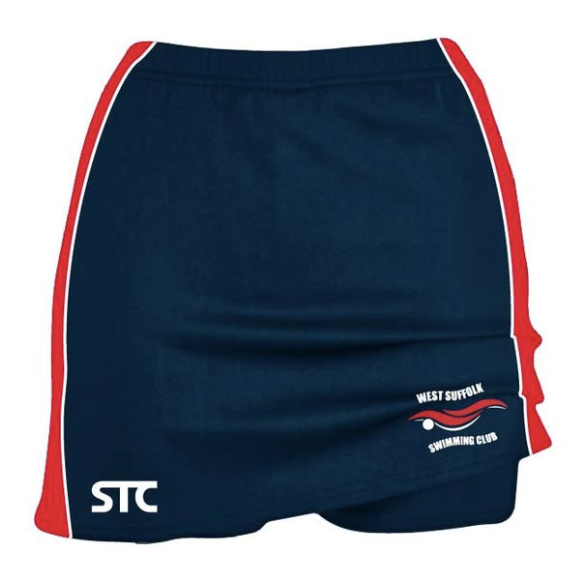 This will take you to the PayPal website where you put the address shop@westsuffolkswimming.co.uk in the box called - "their email". This is linked to the WSSC bank account). 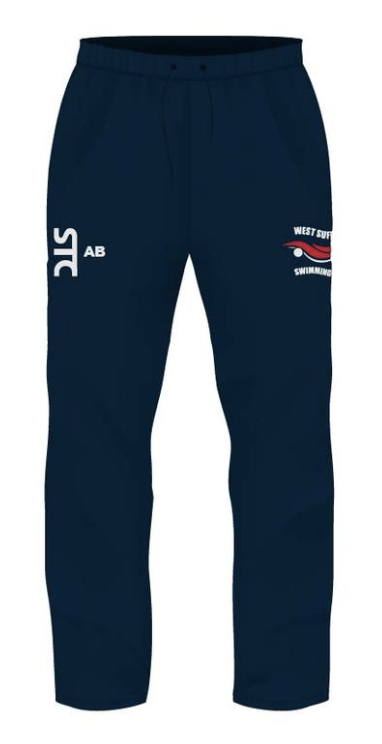 Email your order to the shop@ email address, where Suzie Seys will make arrangements for delivery to poolside. 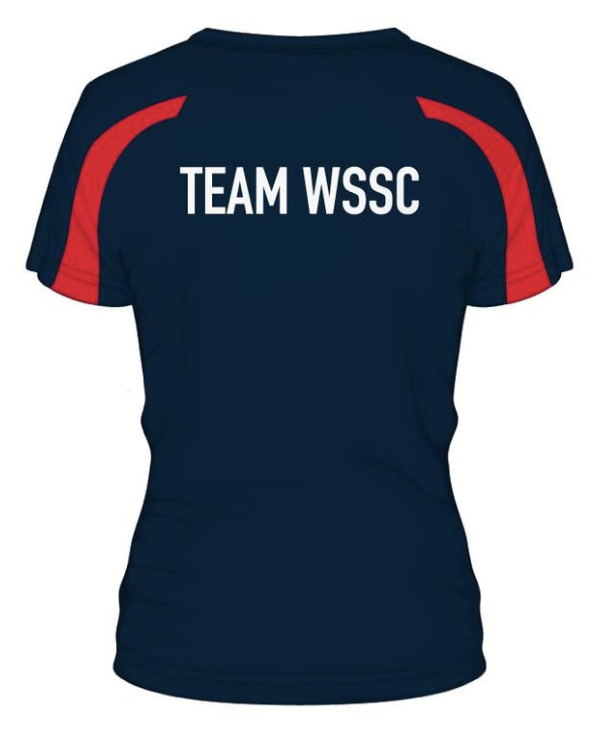 As a volunteer, she also has a busy day job so please be patient if your order is not acknowledged immediately. 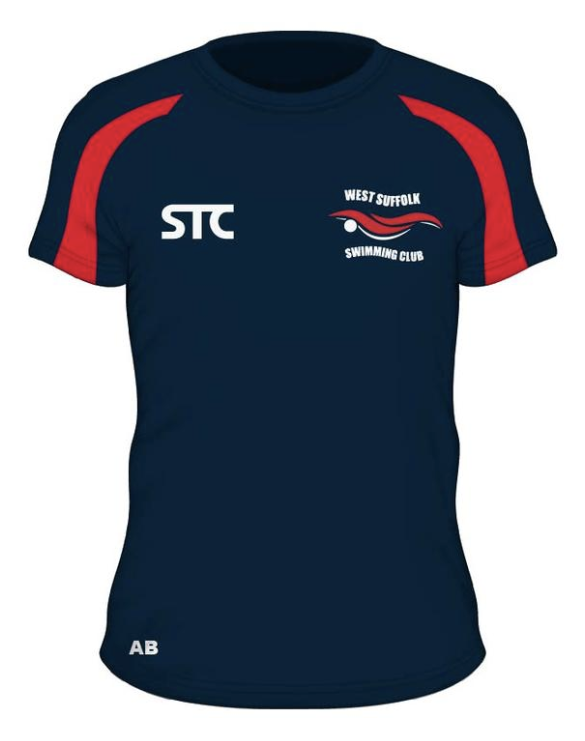 The West Suffolk club hat is a must for training and club competitions. It is always useful to have a spare for both! 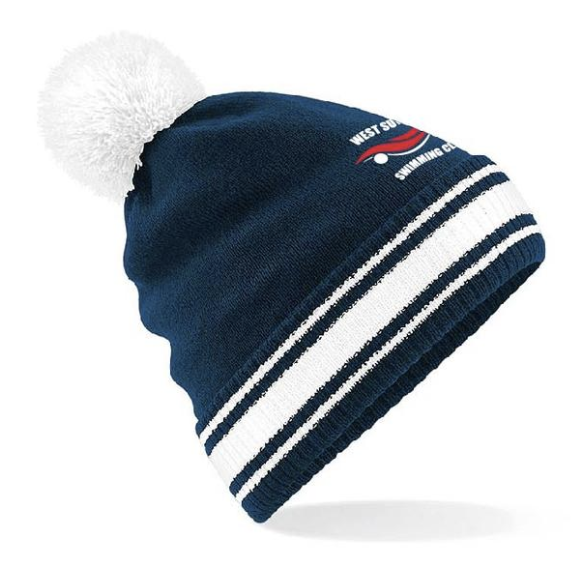 Keep sharp objects (including sharp fingernails) away from the hat. 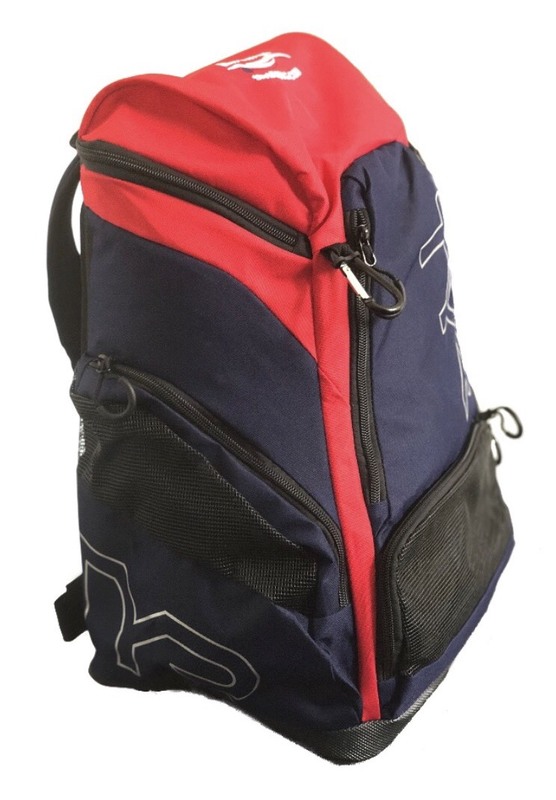 When putting the swim caps on, they don't need to be pulled out to shoulder width or pulled down to your shoulders! 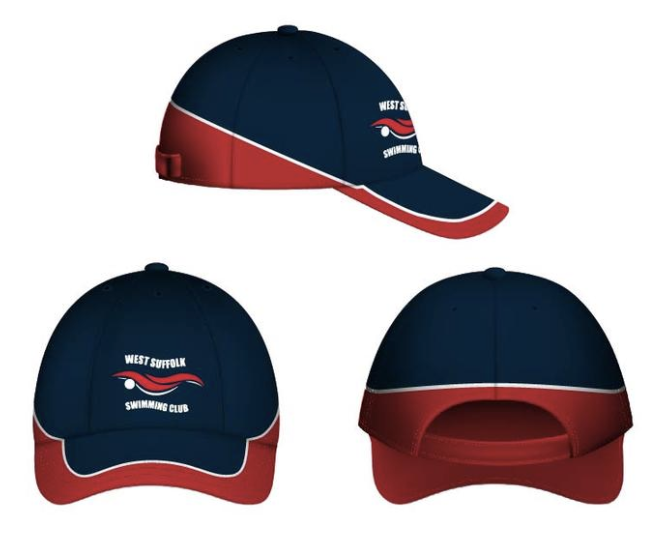 Following training and competitions, always take care of your hat by washing it thoroughly (the build up of sweat and grease in the hat can make it slip off!) and drying it out to prevent mould. 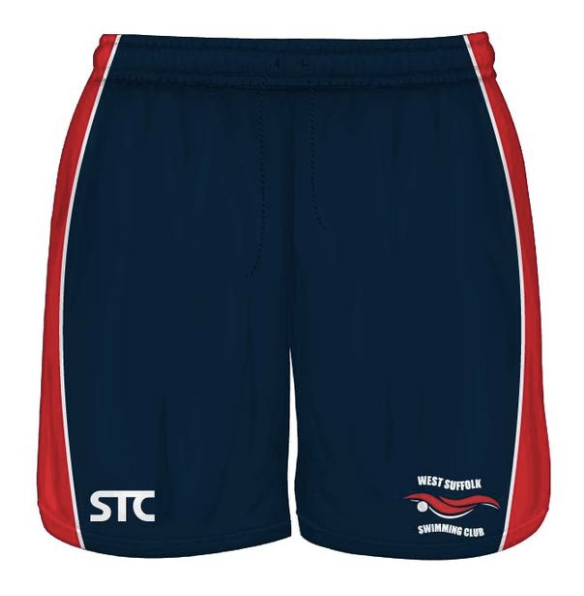 It is essential for the swimmers to stay hydrated, both during their training sessions and at competitions. 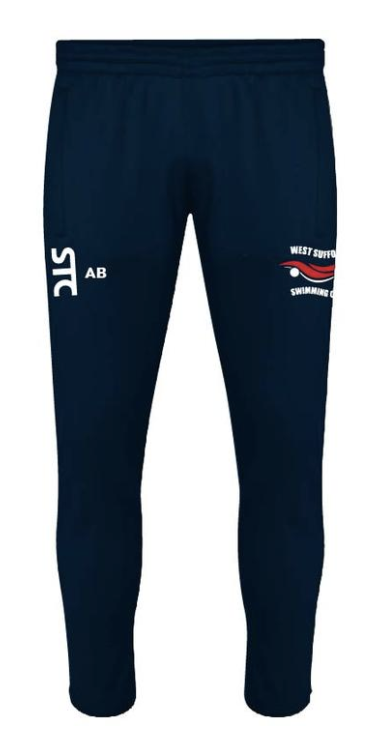 These water bottles can be marked with the swimmers' name, using a permanent marker pen. 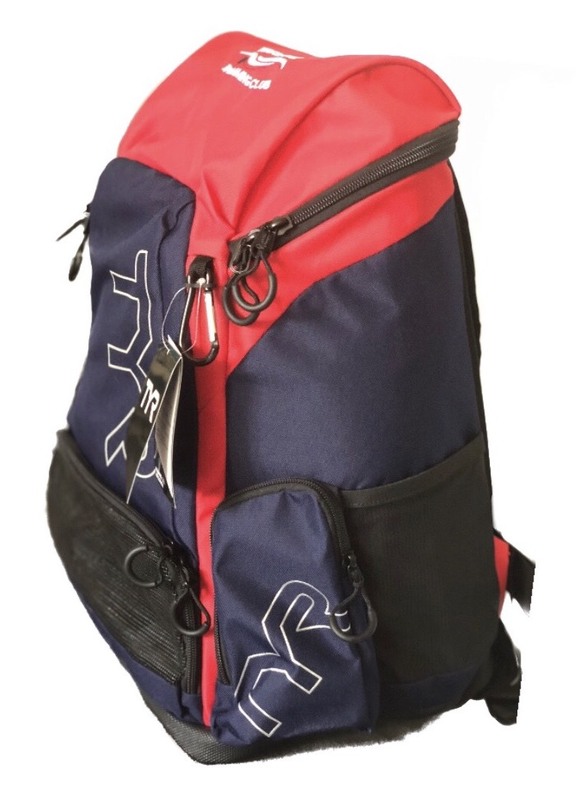 This small navy drawstring bag is ideal for those essential items that you need with you on poolside at a gala. 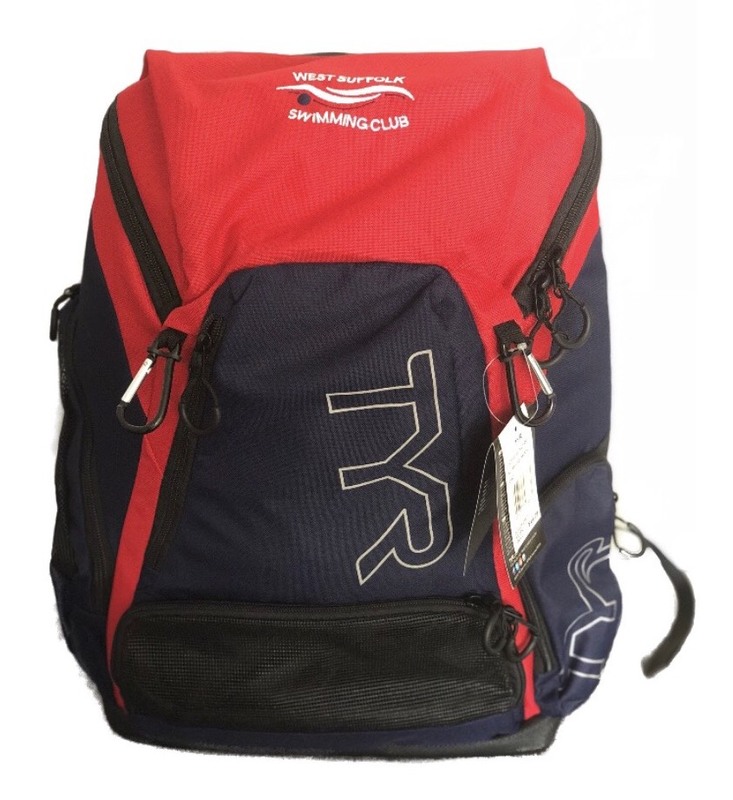 You are often not allowed to have your big rucksack on poolside with you at galas and so this is an ideal little bag to keep your pool shoes, hat and goggles in whilst racing. 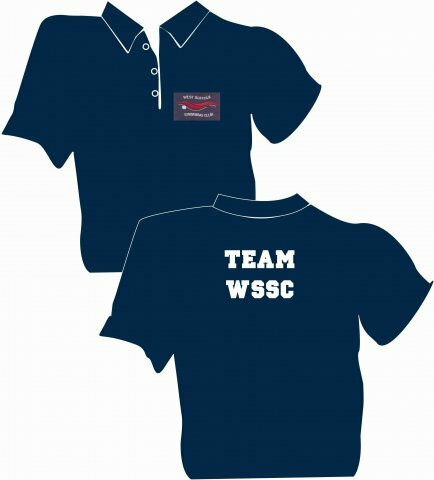 These polo shirts are for the parents of WSSC swimmers to wear at competitions, both home and away. 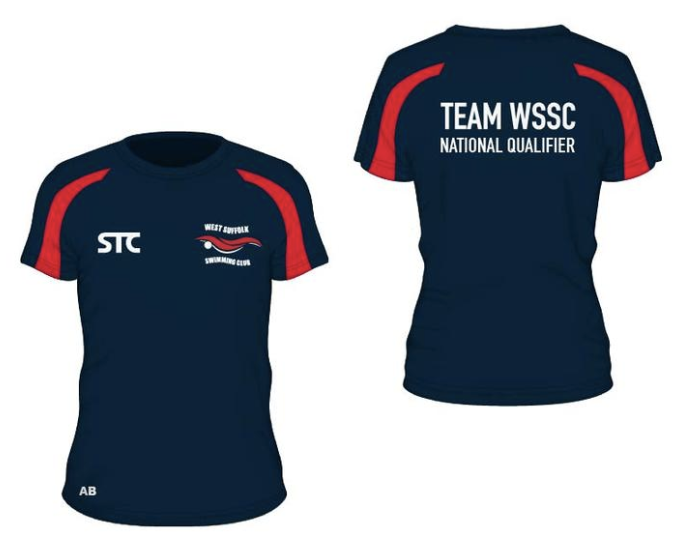 Branded WSSC locker token, for swimmers to use at both home and away competitions when bags are often not allowed on poolside. 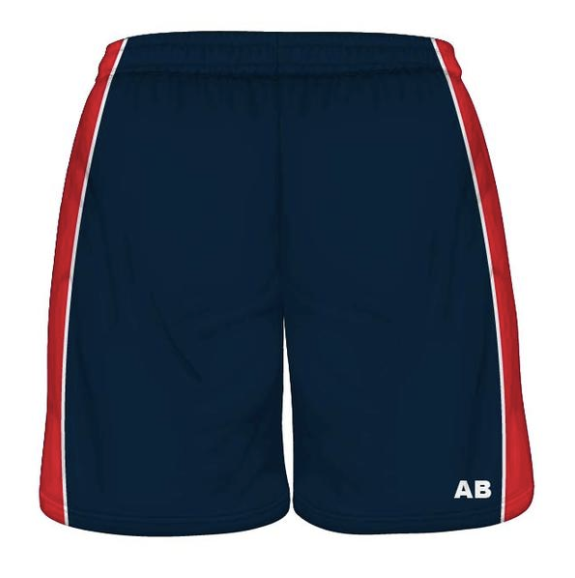 This 'replacement pound' will help swimmers to keep their items in a locker - locked away in a safe place. 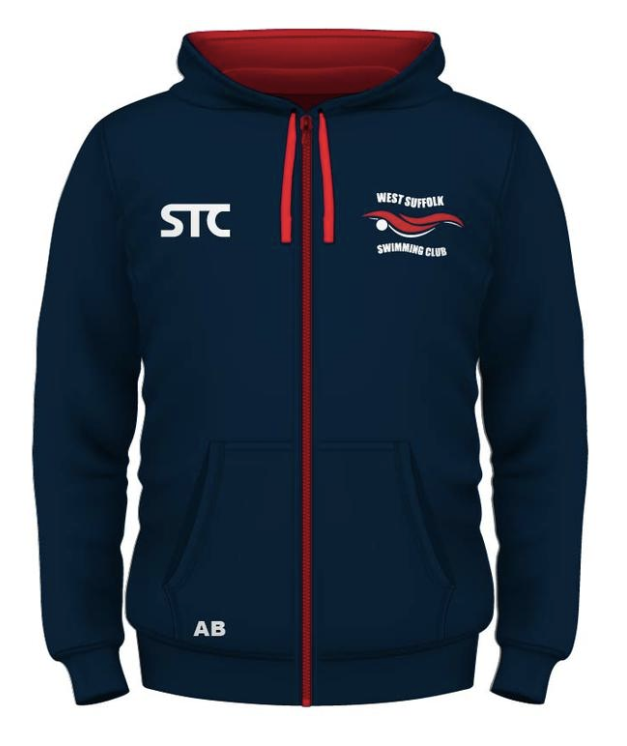 An alternative to the hoodie... with a zip.